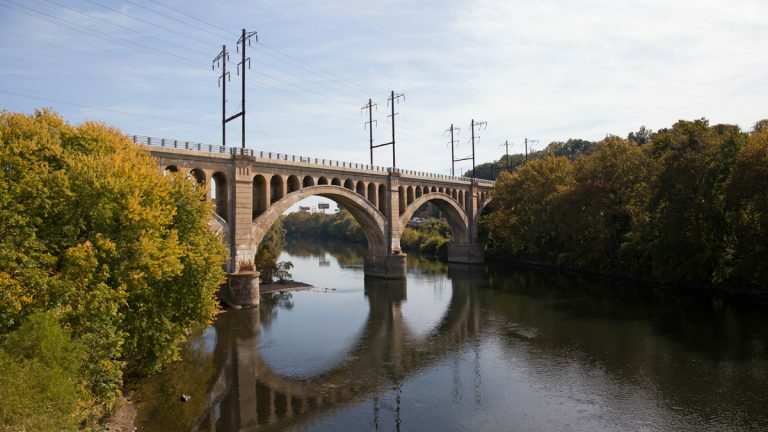 Ever since it opened in 1918, the Manayunk Bridge has been iconic, a symbol for its namesake section of Philadelphia. 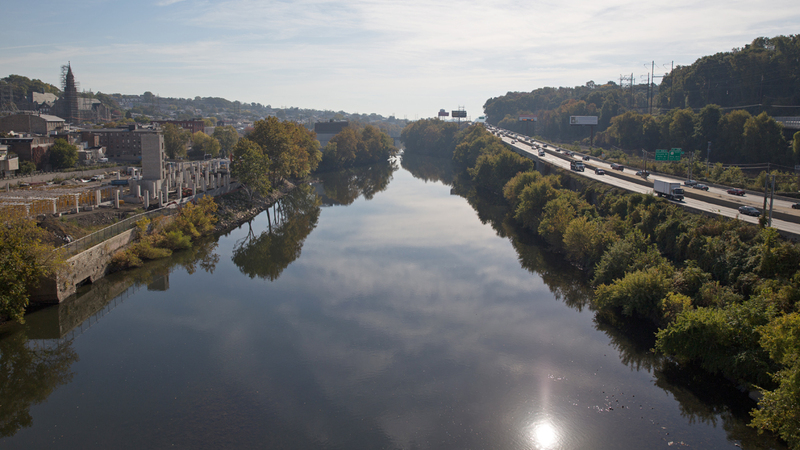 “It’s one of those things that’s always been the symbol of Manayunk,” says Kay Sykora, project director of the Destination Schuylkill River project at the Manayunk Development Corporation. The bridge graces the development corporation’s logo, and the logo of the nearby Manayunk Brewery. The Manayunk Bridge starts its next chapter Friday when it reopens as a recreational trail connecting the Cynwyd Heritage Trail in Lower Merion to Manayunk and the nearby Schuylkill River Trail, shifting from an icon of bygone gritty industry and regional infighting to a future incumbent on recruiting residents and businesses by making the region as a whole more attractive. In Manayunk, the bridge is hardly the first piece of industrial infrastructure that has been repurposed as an amenity. The canal towpath has long been a segment of the larger Schuylkill River Trail. In the 90’s, old factories and mills started to transform into loft apartments and packed bars. Long considered up-and-coming, Manayunk had decidedly arrived by the time the Great Recession hit in 2008. As the Manayunk Bridge reopens, construction is booming again. At the foot of the bridge, on Manayunk’s Venice Island, a 150-unit apartment complex is starting to take shape. Another 150-unit complex opened earlier this year, prominently advertising it’s proximity to trails. Across the river, O’Neill Properties is building a $130 million, 600-unit luxury apartment complex. As part of the project, the developer is constructing connections to the Cynwyd Heritage Trail and rehabbing another abandoned rail bridge, the Pencoyd Bridge, into a pedestrian and bicycle path. 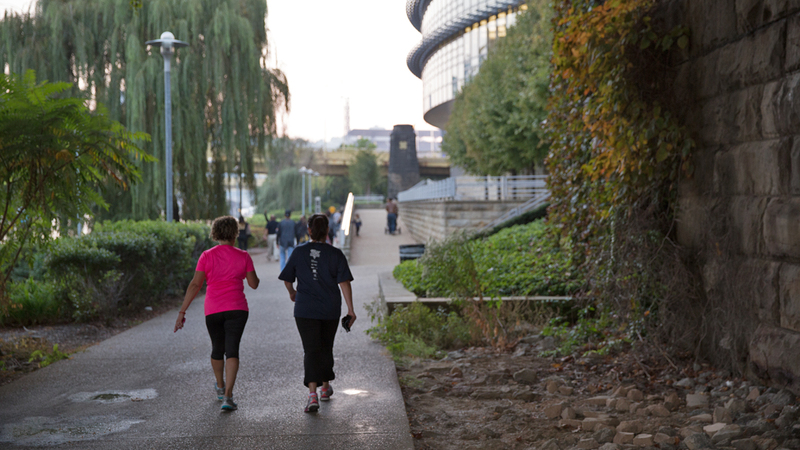 In addition to those direct economic benefits, there are indirect gains for the region too: the health benefits from more walking, the environmental benefits from cycling instead of driving. SEPTA also expects new riders boarding its trains at the Manayunk station thanks to the bridge. SEPTA has been pushing for trails to help “complete the trip” for train commuters and to alleviate parking congestion at regional rail stations. On top of all that, recent neurological studies suggest that Thoreau was right all along: walks in nature are good for the soul … or at least our mental health. While a bridge over the Schuylkill River ain’t exactly Walden, it’s better than a (quite literally) maddening commute. Some might argue that Manayunk and Lower Merion hardly need another amenity to fuel their growth, especially as other neighborhoods and towns in the region remain economically depressed. But that sort of myopic thinking misses how cities compete economically today, says Michael DiBerardinis, Deputy Mayor and Commissioner of Philadelphia’s Parks & Recreation Department. According to DiBerardinis, it’s far more important to make the entire Greater Philadelphia region more competitive against other metropolitan areas than to fight neighboring towns for jobs. “People want to live near green spaces or recreational spaces that they can use, and that their families and children can use,” said DiBerardinis. Building pedestrian and bicycle paths aimed at these people is what Chris Leswing calls “trail oriented development.” Leswing, a planner for Lower Merion Township, helped lead the effort to create the Manayunk Bridge Trail. DiBerardinis argues that parks and trails aren’t mere urban amenities — nice, yet ultimately economically inconsequential features — but rather critical elements for the region’s economic future. DiBerardinis notes that the Manayunk Bridge helps provide access to the Schuylkill River, long separated from residents by freight rail lines and I-76. For DiBerardinis, the reuse of industrial infrastructure to improve waterfront amenities encapsulates the shift from a dirty past to a sustainable future. “The old paradigm from the industrial revolution was: the way you can extract economic value from the rivers was to block them up [with] industrial infrastructure, and—by the nature of the business — dirty them, pollute them, and in some ways misuse them,” said DiBerardinis. DiBerardinis’s vision of a green economic future requires political leaders to buy into a long-term investment strategy built around making the region irresistibly desirable to highly mobile individuals and entrepreneurs. It’s a theory as untested as it is appealing, and also one that will require policymakers to eschew attractive, short-term economic stimulants that could undermine the slower green strategy, such expanding dirty fuel refineries along the rivers. That’s a tough sell. For now, it’s easier to just say that projects like the Manayunk Bridge help reduce traffic congestion by connecting trails, which makes cycling to work a more realistic option. That’s where rusting, industrial rights-of-way like the Manayunk Bridge step in, says Sykora, who also sits on the Circuit Coalition’s steering committee. More than just a symbol for Manayunk, the bridge is “a symbol for the future of trails,” she says. The Manayunk Bridge isn’t the only rail-to-trail conversion in the area. Both the Cynwyd Heritage Trail and parts of the Schuylkill River Trail are rail trails. Earlier this week, a proposal to convert an old swing rail bridge over the Schuylkill River near Grays Ferry into a trail link won a federal TIGER grant. And rail-to-trail conversions aren’t just Philadelphia phenomena. In fact, Pennsylvania leads the nation in the number of rail-to-trail projects, with 171 finished now (including the Manayunk Bridge) and another 68 in the works. According to the Rails-to-Trails Conservancy, the Commonwealth is already home to 1,759 miles of rail-trails, with 646 more miles identified for potential conversion. Only Michigan and Minnesota have more rail-trail miles than Pennsylvania. The Keystone State has two factors in its favor, says DiBerardinis. First off, unlike many other states, Pennsylvania has dedicated funds for identifying and purchasing abandoned railroad lines for trail projects. DiBerardinis helped oversee those state funds when he ran the Department of Conservation and Natural Resources under Governor Ed Rendell. But, he added, it’s the wealth of old rights-of-way that crisscross the state that matters. Pittsburgh arguably has done a better job than any other in the state in converting their abandoned rail infrastructure into trails lining parts of its three rivers. The Great Allegheny Passage begins in Pittsburgh and extends 334 miles to Washington, DC. According to Sexton, it’s common for hikers and cyclists from Europe to fly into Pittsburgh, take the Passage, and then fly out of Washington. Businesses near the Passage attributed 30 percent of their gross revenues to the trail, according to a 2012 study by the Adventure Cycling Association. 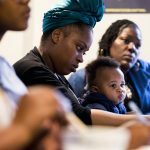 According to Jeannette Brugger, Pedestrian & Bicycle Program Coordinator for the Mayor’s Office of Transportation and Utilities, Philadelphia, if anything, is behind. But, she adds, the city has done a lot of catching up over the last five years or so. “We’re very good at planning, strategizing and moving things forward.” In 2013, MOTU coordinated the Planning Commission and Parks & Rec to develop a Trail Master Plan. The plan was updated in 2014 and another update is due in November. 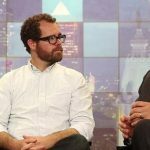 “Like SEPTA, we’re getting there,” Brugger said. In Pittsburgh, most of the credit goes to former mayor Tom Murphy, says Sexton. Murphy led the passage of the Pennsylvania Rail Trail Act in 1989 as a state representative, and as mayor oversaw the creation of the Three Rivers Heritage Trail System. The Rail Trail Act established the DCNR program for purchasing abandoned railroad rights-of-way for trails. If you do a cost-benefit analysis, building the trails seems like a no-brainer investment. But there are still bumps and roadblocks creating hidden costs for would-be trailblazers. First, the proposals frequently confront opposition from nearby property owners, who fear a trail would bring more crime or hurt property values. This has been less of an issue lately, due to examples like the Radnor Trail. Neighbors in the affluent Delaware County suburb fought converting an old Philadelphia Suburban Transportation Company spur into a trail for over 20 years. When it finally opened in 2005, property values nearby increased by an average of $69,000. The second major impediment is simply a lack of funds for this sort of infrastructure. 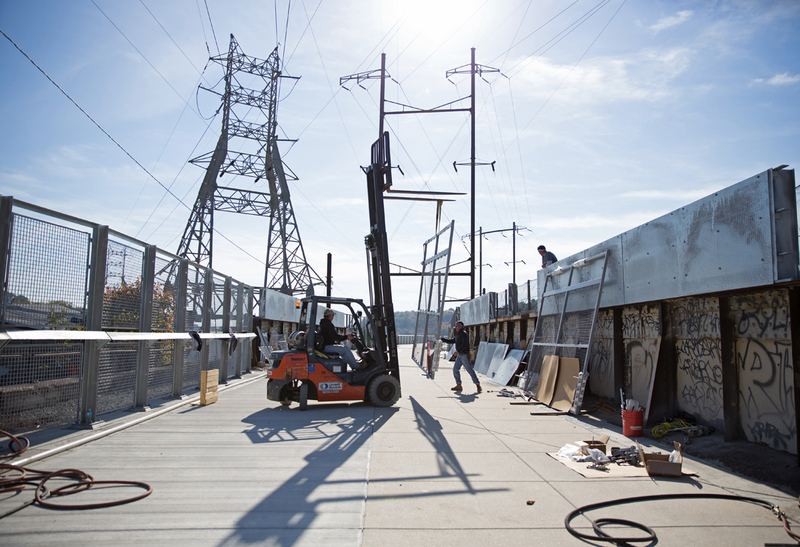 Converting the Manayunk Bridge cost $5.76 million in construction costs. For a trail shorter than a third of a mile, that’s a lot. But compared to other transportation infrastructure projects, it’s a drop in the bucket or even a rounding error. 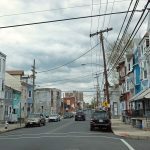 In Northeast Philadelphia, the city is spending more than $11 million to extend Delaware Avenue a half-mile. That project also involves building a bridge, but other street projects can cost tens of millions, too. New major highway construction costs can costs tens, even hundreds, of millions per mile. Replacing some old railroad ties with a bit of asphalt is a steal in comparison, says Sykora. Simple, unpaved gravel trails, like those along the Wissahickon, can cost around $5,000 to $10,000 a mile to build, assuming no environmental remediation costs. Asphalt and concrete trails cost more, upwards of $1 million per mile to build. 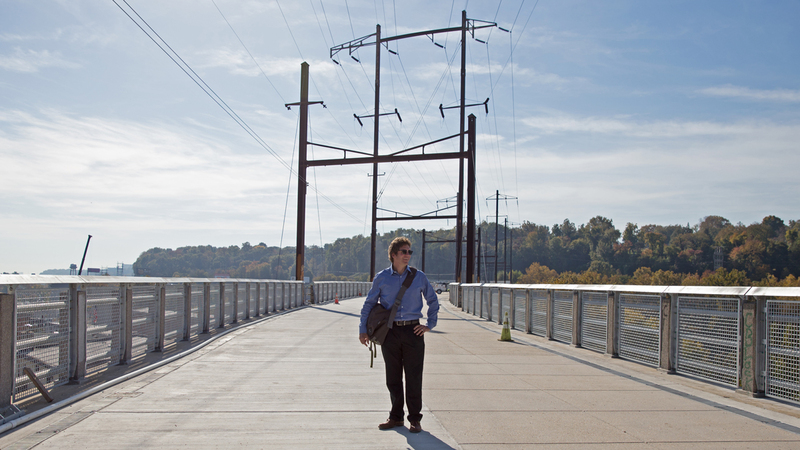 The Manayunk Bridge was more expensive because it’s a bridge that still carries live power lines for PECO and Amtrak. The fact is, though, a lack of funding for trail infrastructure makes it no different than any other type of infrastructure in the U.S. It’s up to advocates to convince politicians and policy-makers to spend precious capital budget resources on trails instead of other projects. And that brings us to the third impediment, invisible and and perhaps the hardest to overcome. By their very nature, rights-of-way tend to cross geopolitical boundaries. And trails don’t reside under any one agency’s purview: they are equal parts transportation infrastructure and park. So neither Parks & Rec nor streets departments take sole ownership of them. Without concerted coordination efforts, trails get left by the wayside. Consider the staggering number of government agencies and private foundations that joined efforts to make the Manayunk Bridge happen: Lower Merion Building and Planning Department, Lower Merion Parks and Recreation Department, Philadelphia City Planning Commission, Philadelphia Parks & Recreation Department, the Philadelphia Mayor’s Office of Transportation and Utilities, Philadelphia Streets Department, PennDOT, PA DCNR, SEPTA, Montgomery County, Delaware Valley Regional Planning Commission, Manayunk Development Corporation, the Bicycle Coalition of Greater Philadelphia, the Federal Railroad Administration, and the William Penn Foundation. Oh, and they all had to consult Norfolk Southern, thanks to the freight rail lines that run under the bridge. Some of these partners were necessary: Philadelphia, Lower Merion and Montgomery County all needed to sign off, as did SEPTA as the actual owner of the bridge. 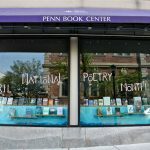 Others helped by providing funds or expertise: DCNR, PennDOT and William Penn Foundation grants covered most of the construction costs, while the Philadelphia Streets Department oversaw construction, for example. Still, getting a dozen bureaucratic agencies to cooperate isn’t easy, and the efforts to do so represent real transaction costs. That prosperity did not last. The Great Depression hit the area hard. The Pencoyd Iron Works in Lower Merion closed. The textile mills soon followed. The bridge switched from freighting coal and steel to passengers. Soon, the Schuylkill Expressway crept under the Manayunk Bridge’s graceful arches, a vanguard of the interstate highway system that would herald the death of privately held passenger rail in America. SEPTA would eventually inherit the line and, finding it redundant, would close Manayunk Bridge in 1986. At a ribbon cutting Friday, the bridge will be reborn. And once again, its identity will change. No longer an emblem of manufacturing might, or a relic of a lost industrial pass, today the Manayunk Bridge represents a greener vision for the region’s future.